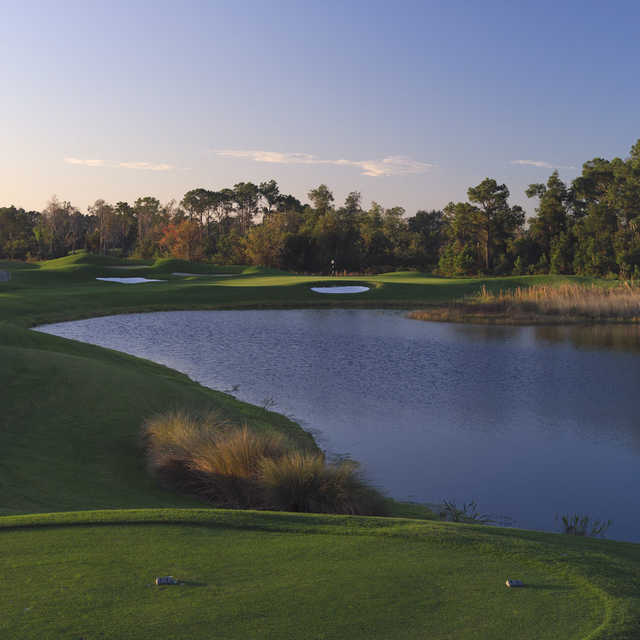 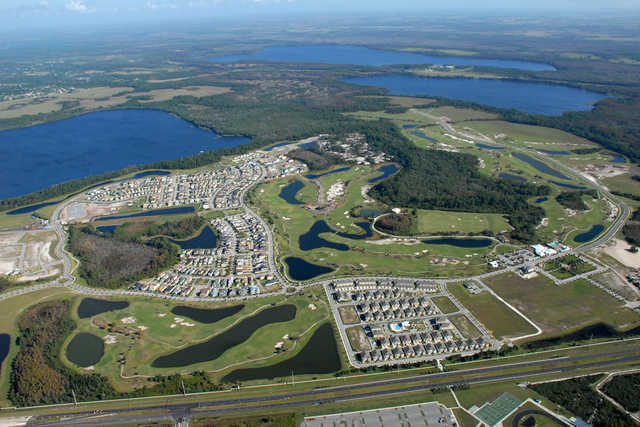 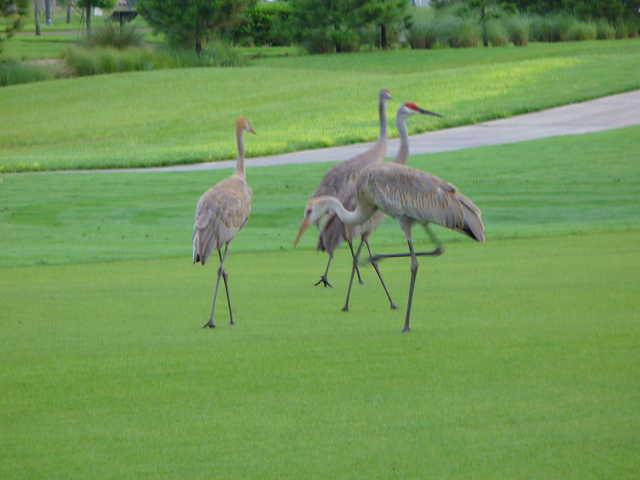 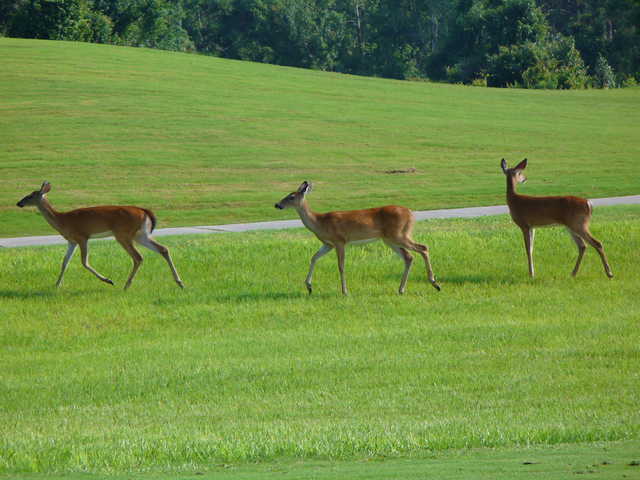 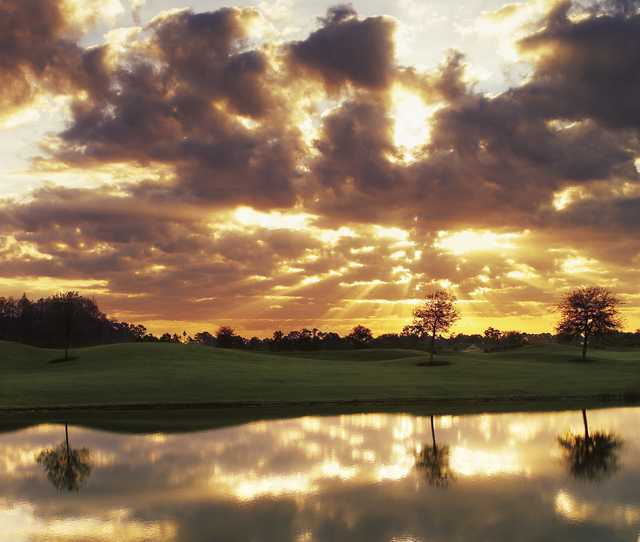 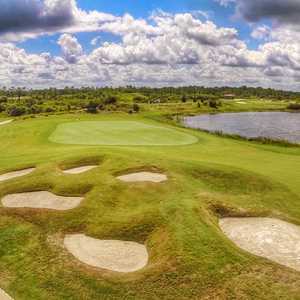 Located southeast of downtown Orlando and about 25 minutes from Orlando International Airport, Harmony Golf Preserve is a secluded championship golf course set on 260-acre wildlife preserve and is a Certified Audubon Cooperative Sanctuary. 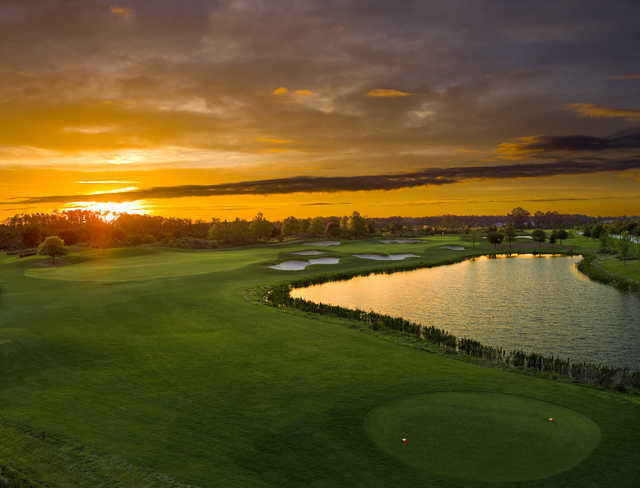 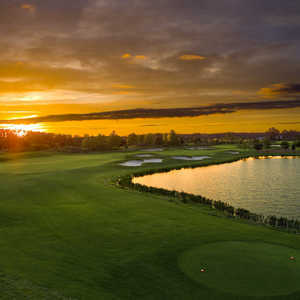 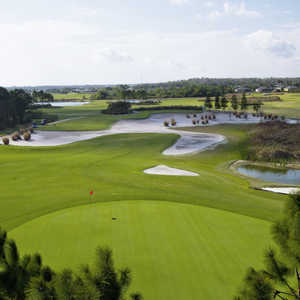 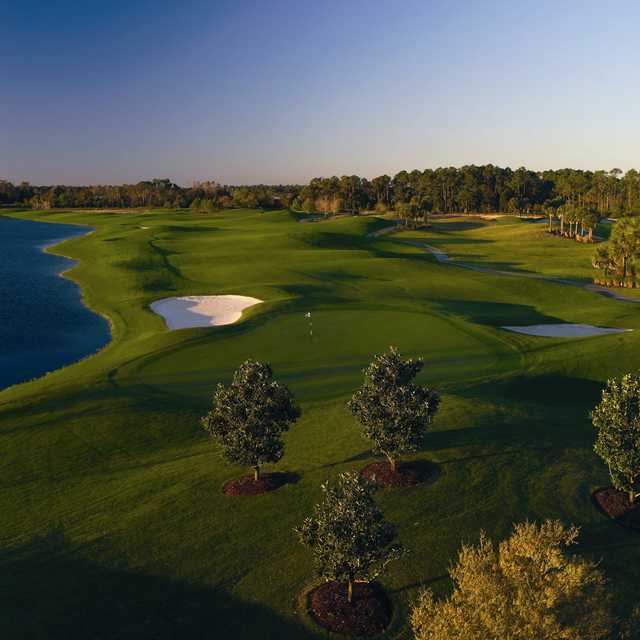 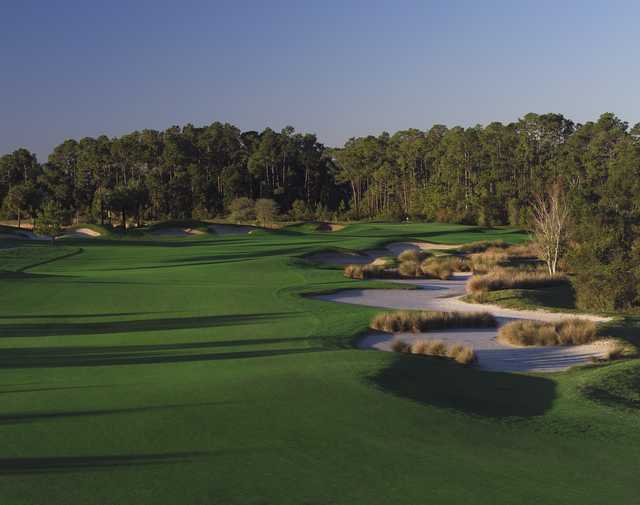 Rated a Top 50 Public golf course in the Golf World Readers' Choice for 2010, the course was designed by Johnny Miller and is difficult enough from the championship tees to have hosted the 2007 Hooters Tour Michelob Ultra Classic, but features five sets of tee boxes. 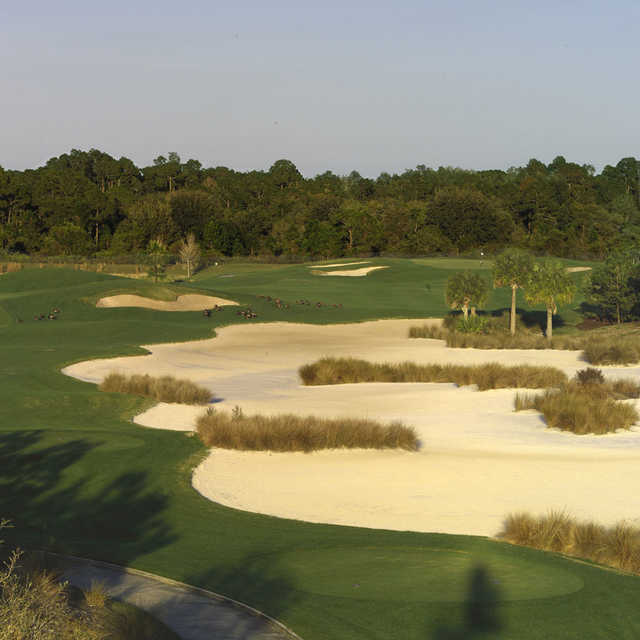 Harmony Golf Preserve is home to a full practice facility and driving range, full service dining in the Harmony Town Tavern, full locker room and shower facilities, as well as banquet facilities for large groups.